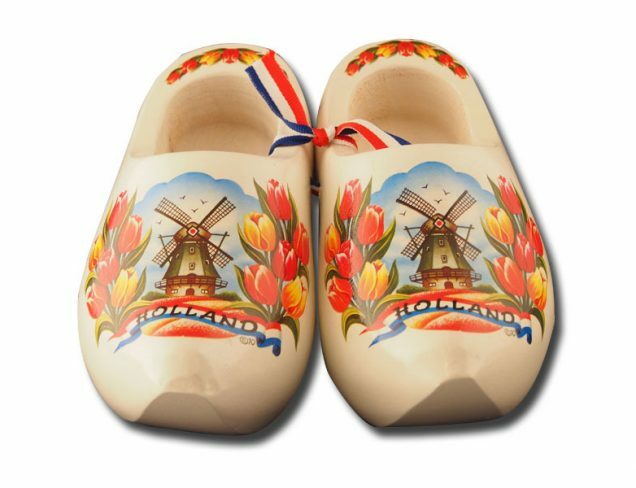 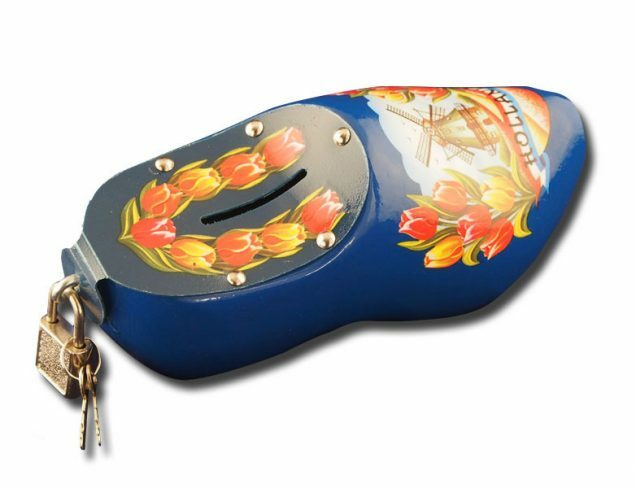 These small souvenir clogs (length 4cm or 1,57 inch) model magnet Dutch flag colors are sold seperate (per two small magnet clogs) and are of course in the colors red, white, blue and orange. 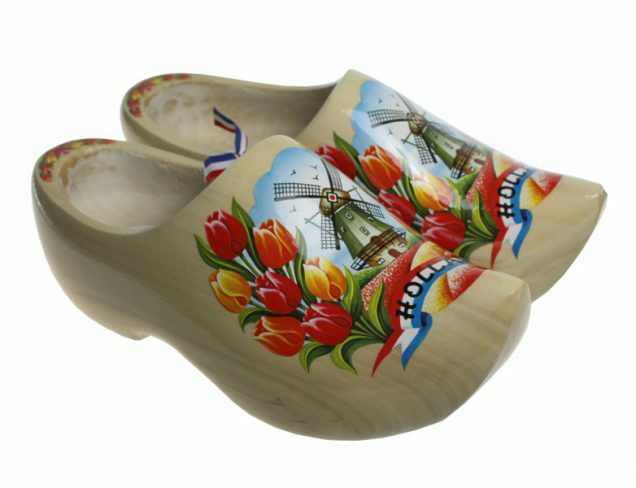 Nice clogs to put on the fridge for example. 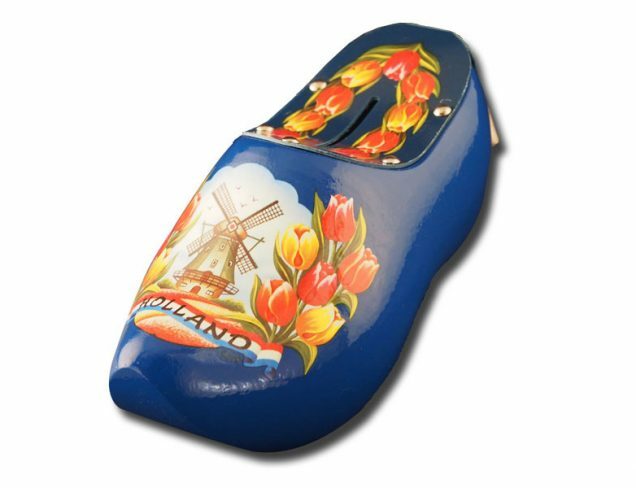 The clogs are not a pair to stick together! 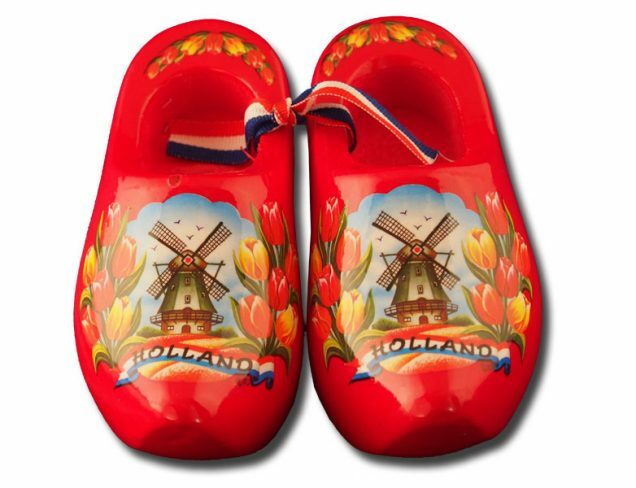 The blue clogs are the right shoe. 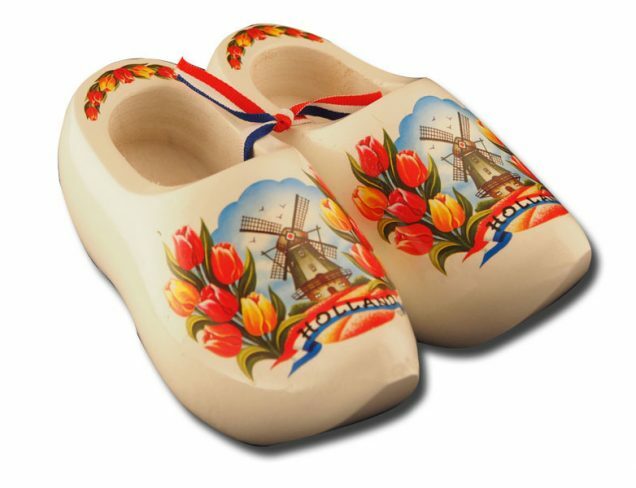 The white clogs are the right shoe. 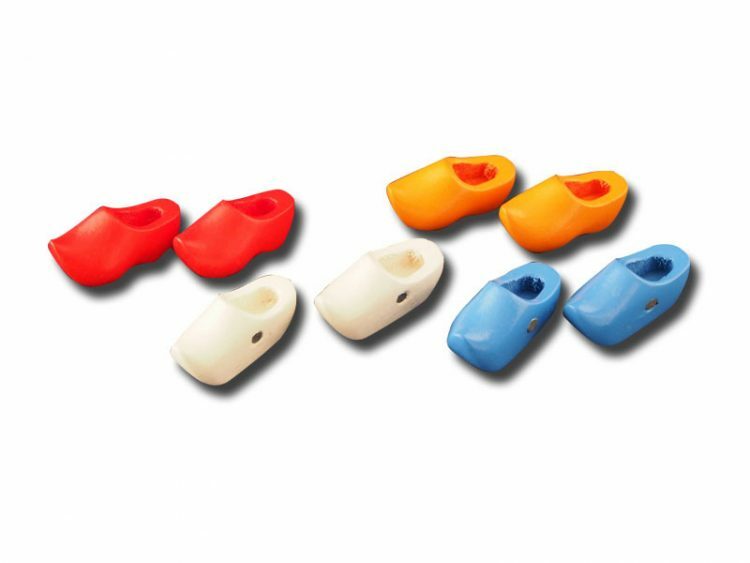 The orange clogs are the left shoe. 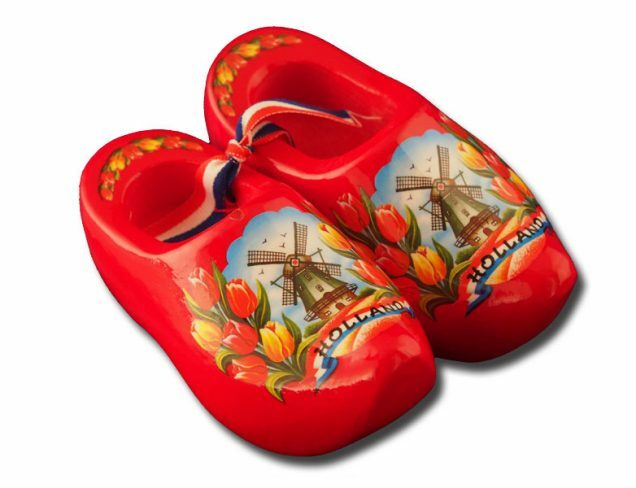 The red clogs are the left shoe.